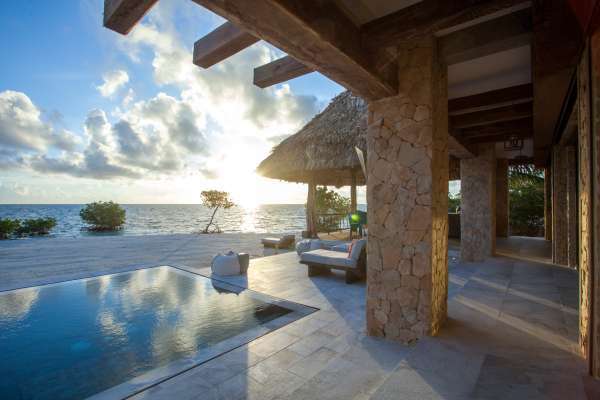 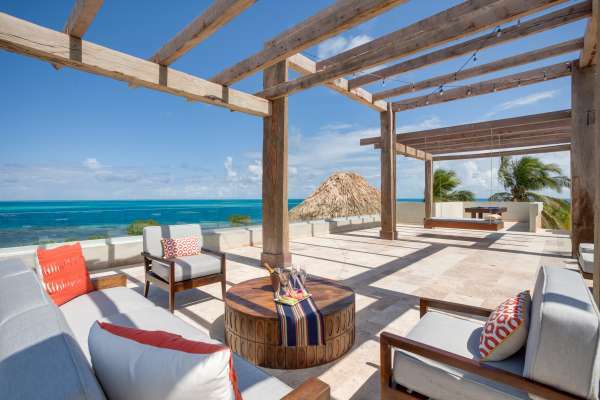 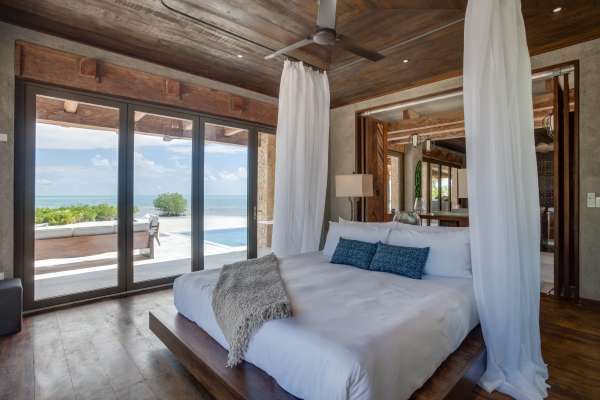 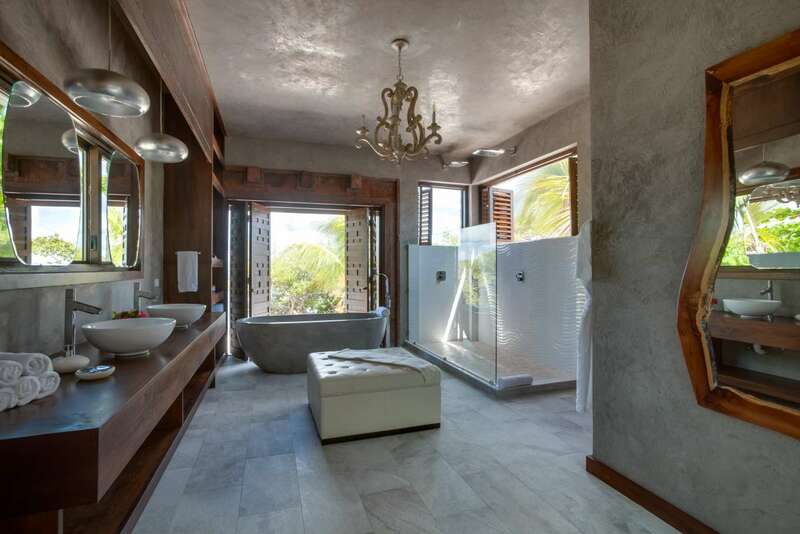 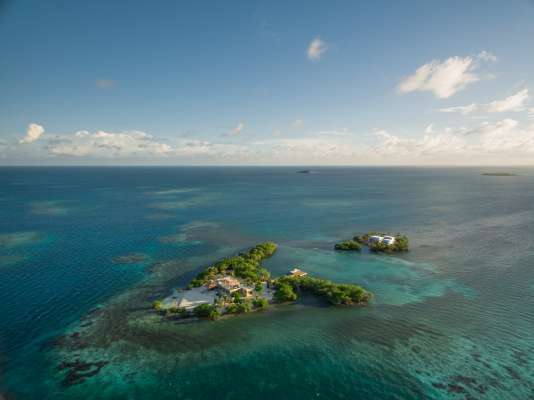 USD 2,950 For Two Persons For The Entire Island (USD 3,550 For Four Persons) Per Night. 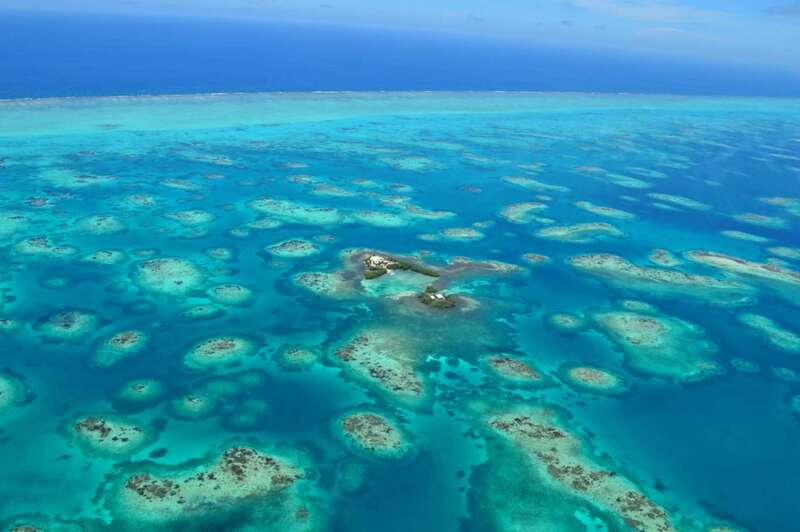 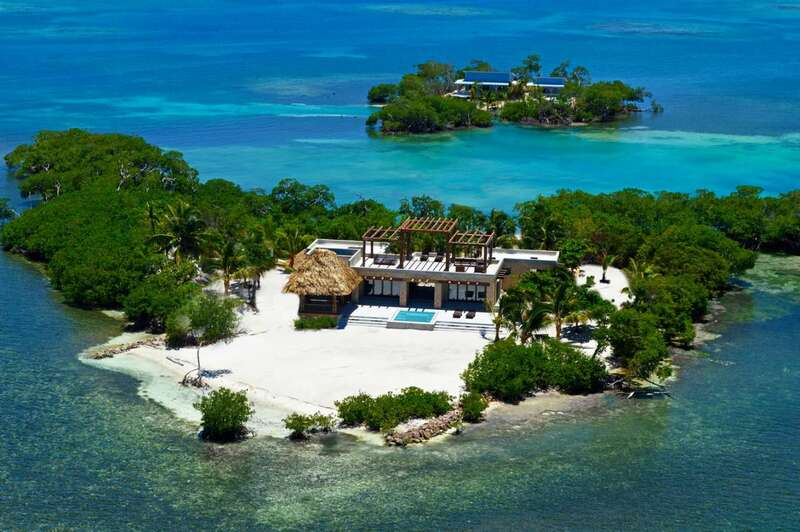 Includes All Meals, Activities, Spa Treatments And All Transfers From And To Belize City Including A 35 Minute Helicopter Transfer Directly To Gladden. 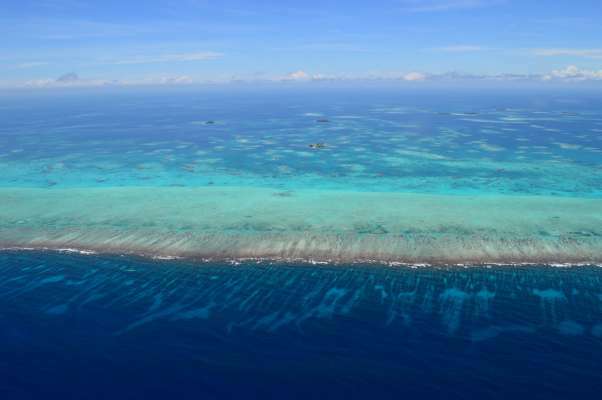 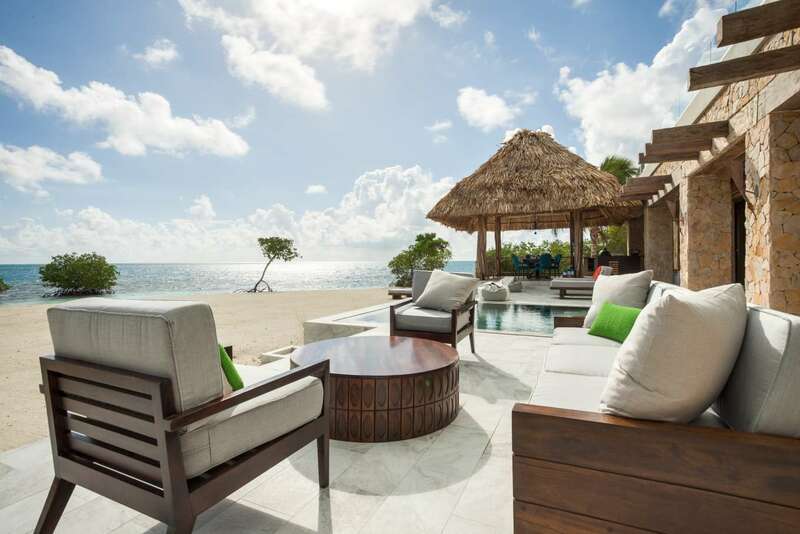 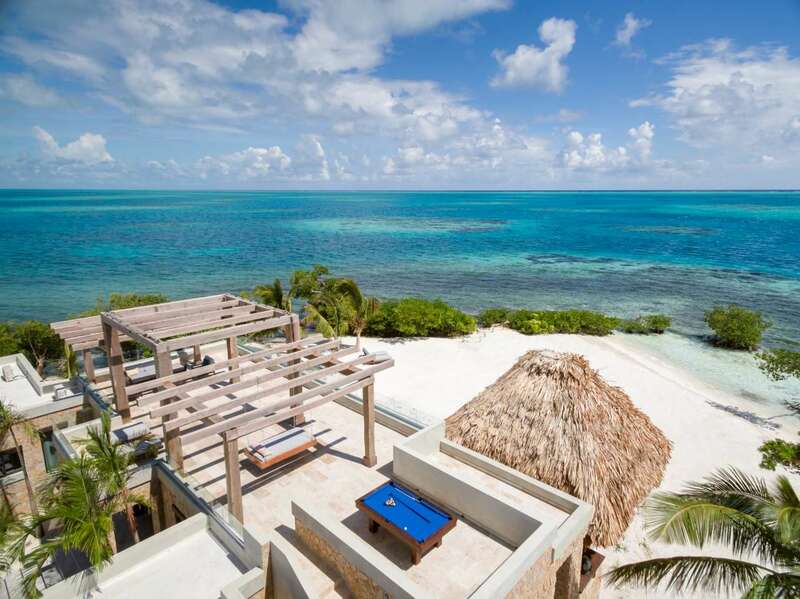 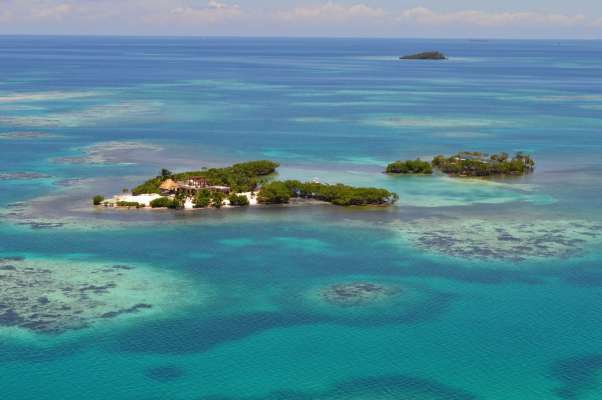 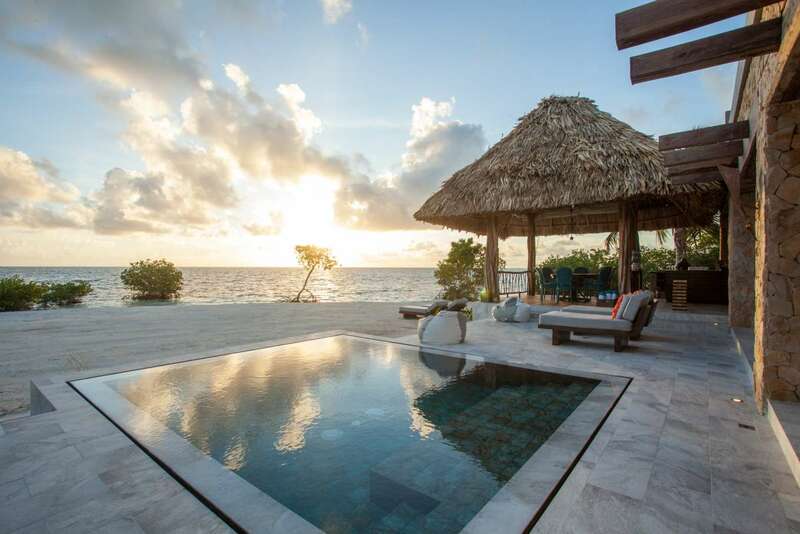 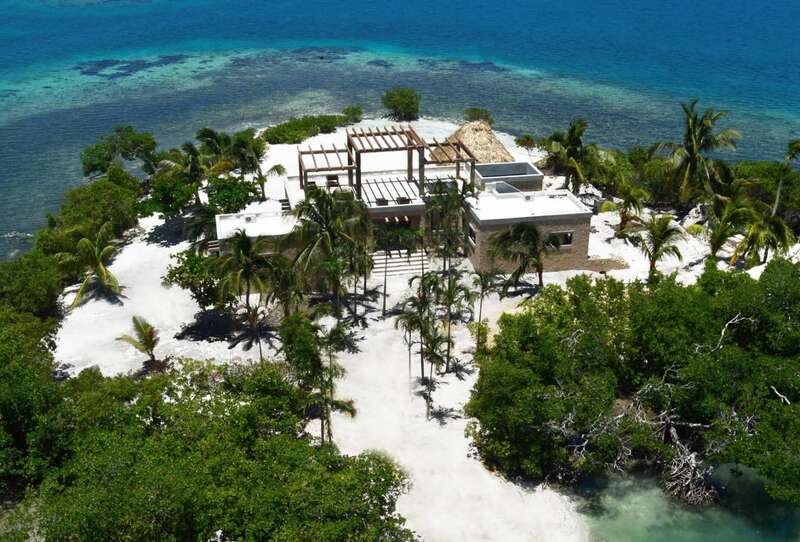 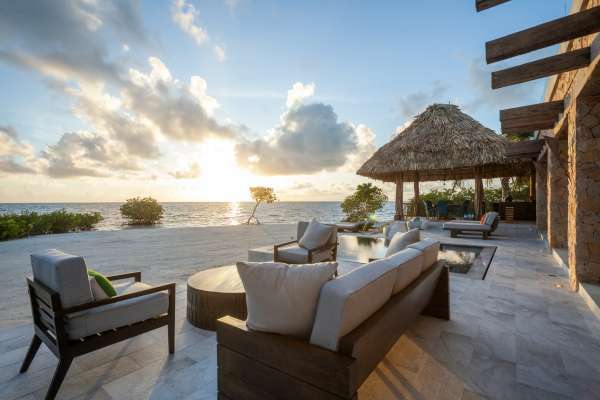 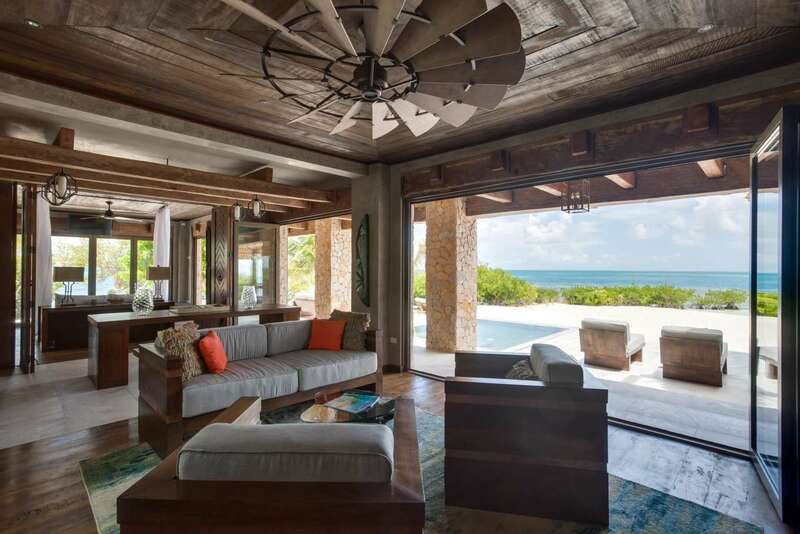 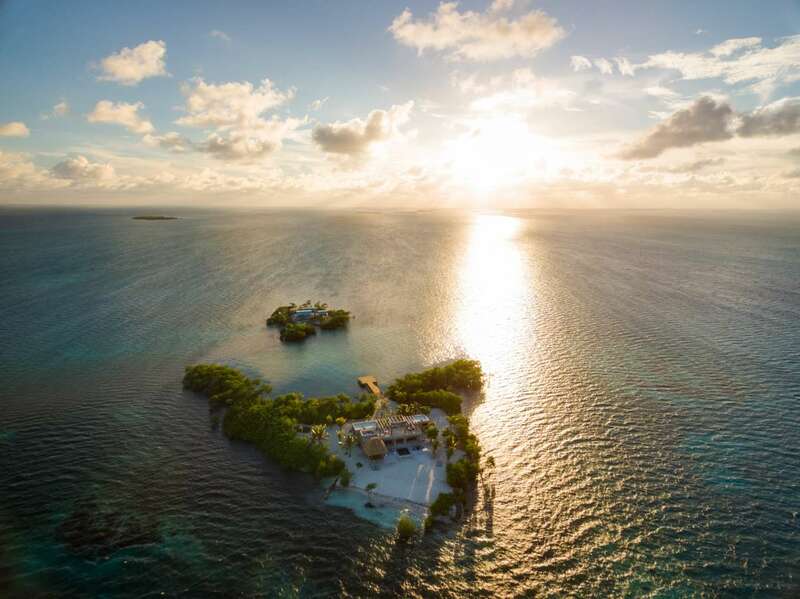 Gladden Caye: A letter from Chris Krolow, CEO of Private Islands Inc.
USD 2,950 for two persons for the entire island (USD 3,550 for four persons) per night. 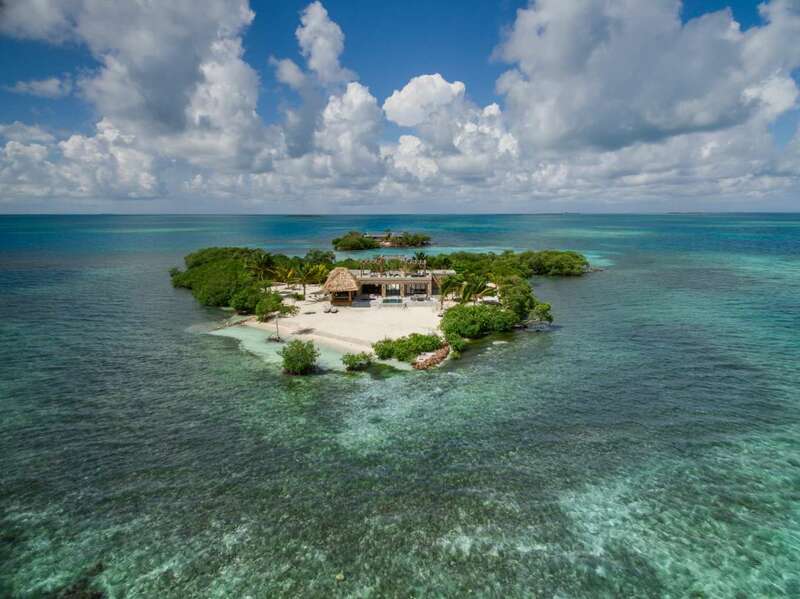 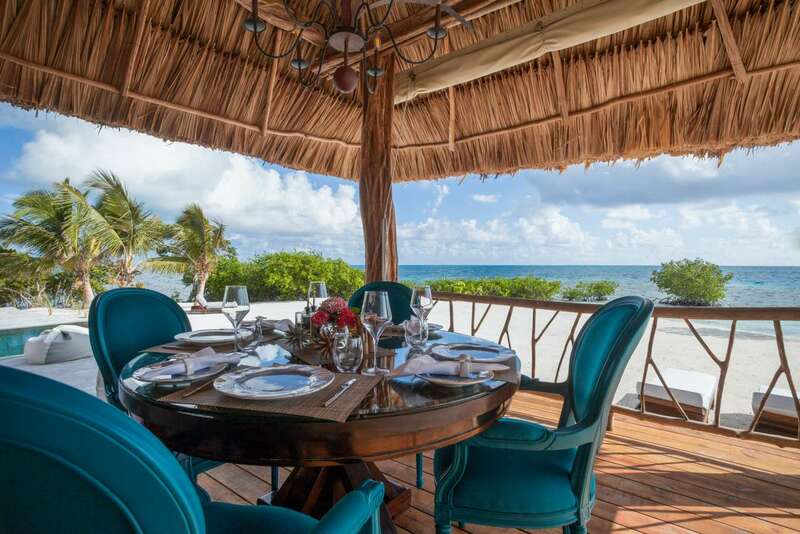 All inclusive: All meals prepared by a gourmet chef, all beverages including fine wines, all activities including snorkeling, scuba diving and PADI certification, spa treatments, all transfers from and to Belize City including a 35 minute helicopter transfer directly to Gladden.